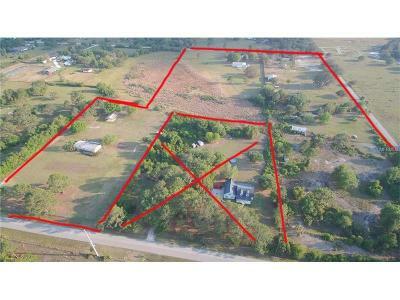 Acreage is getting hard to find in Narcoossee! 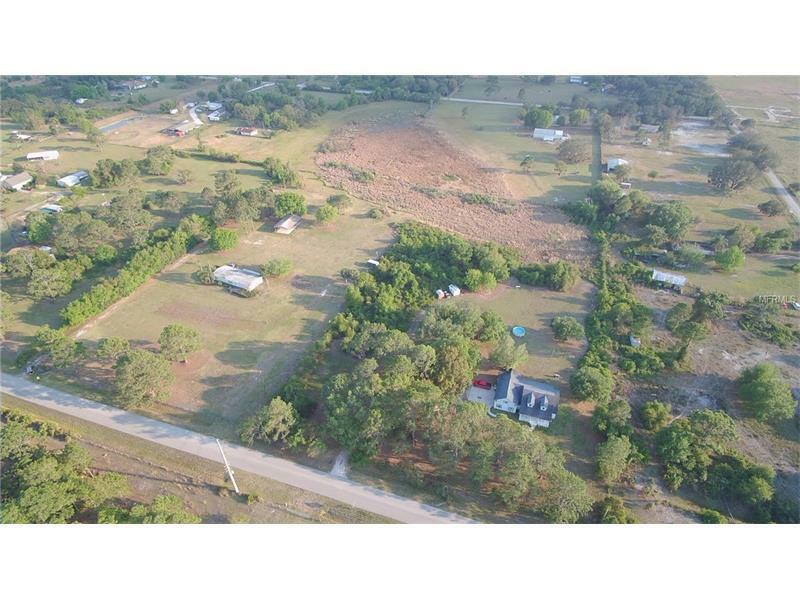 Nice 4.6 acre parcel available to some lucky buyer. Property is adjacent to MLS#'s S4842545, O5494675 and S4842902. 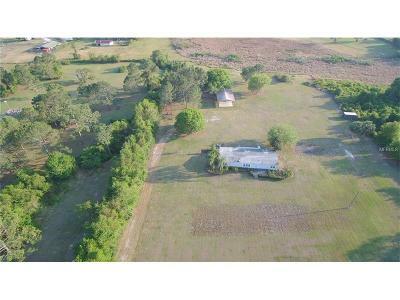 Are you looking for an investment? You have come to the right place. 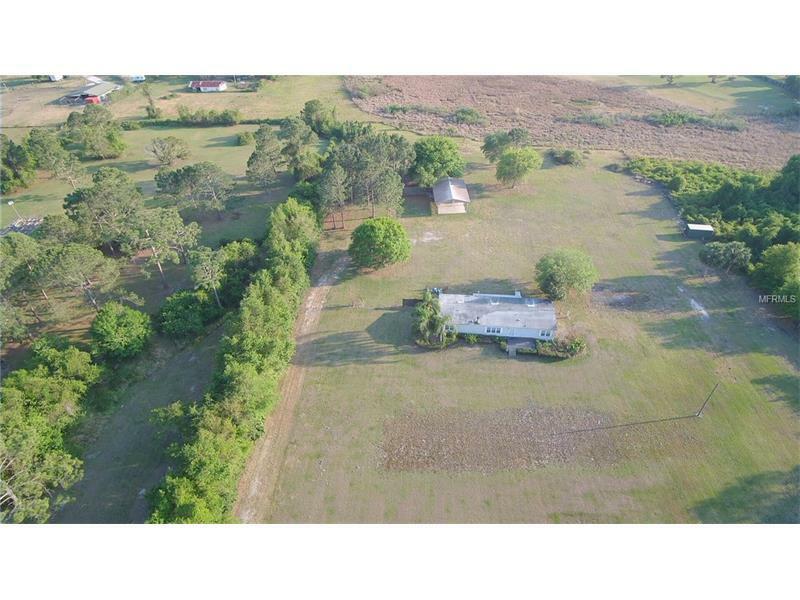 These 4 parcels combined are over 20 acres With all of the growth in the area this is a prime location for a neighborhood development or a family compound. Water and wastewater will be available in the future. Lake Nona, The Medical City and the Orlando International Airport are minutes away. 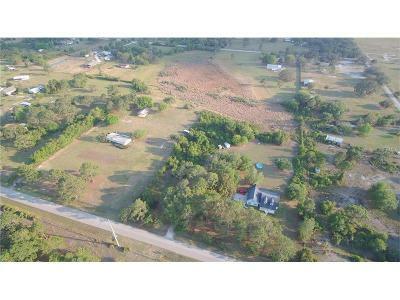 Close proximity to shopping and restaurants as well. Value is in the land.